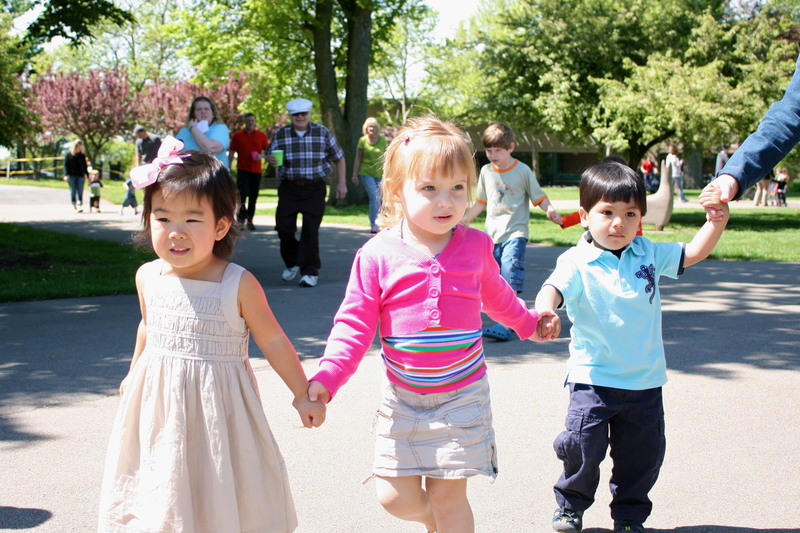 So today was the much anticipated zoo birthday party. Poppy has been talking about it non-stop for the last couple of days, saying how she couldn't wait to eat cupcakes and see the animals, her cousins and her friends. The first thing we did was head to the Rainforest exhibit. The zoo provided us with a hostess/tour guide and she was sooo good with all of the kids. 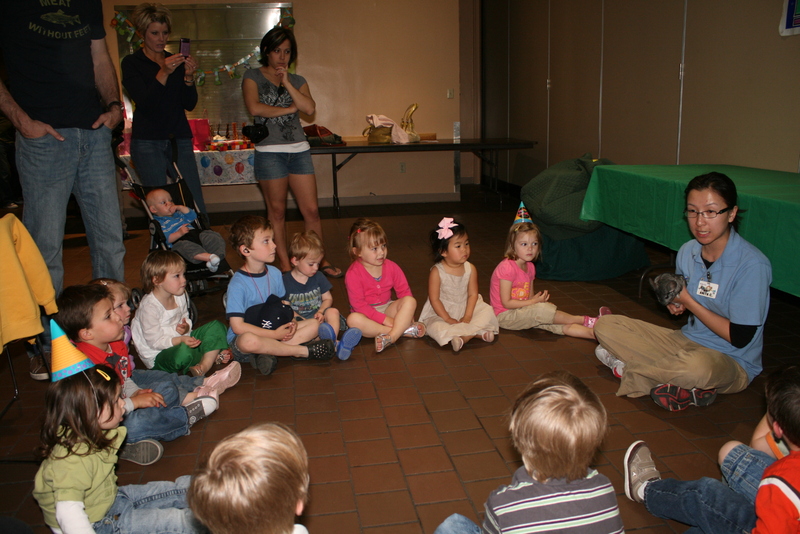 Then it was back to the party room where she brought out a few animals that the kids were able to touch. Poppy seemed impressed with the chinchilla, but wanted nothing to do with the blue-tongued lizard. 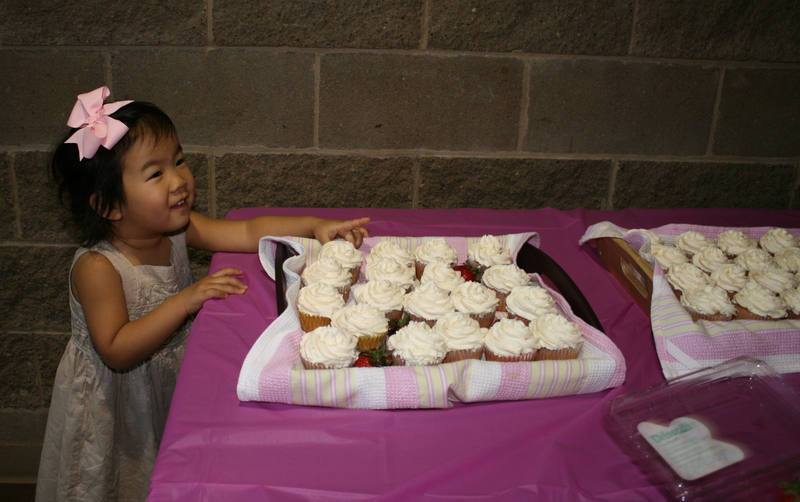 After some yummy pizza, it was finally time for singing and cupcakes! 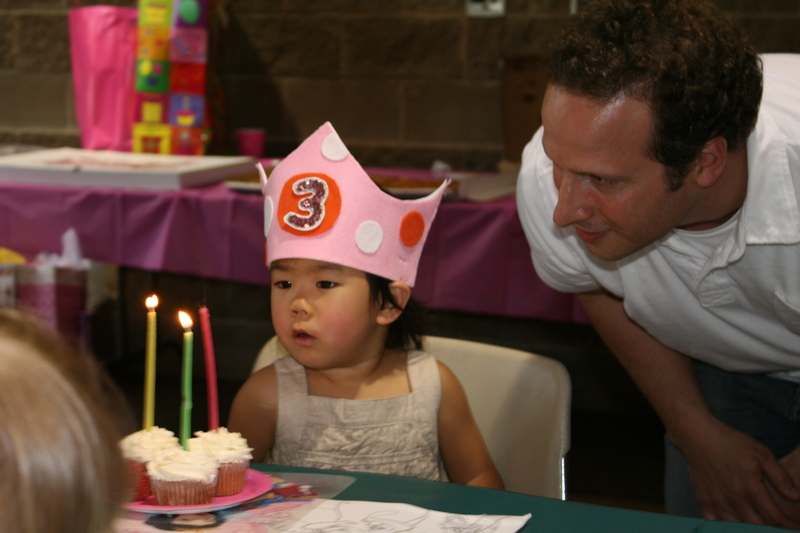 All in all, it was a perfect little party for Poppy. She was so sad to leave the zoo and we've had to promise her all day that we will go back again later this week. And since the minute we got home she's been going through and playing with all her new loot. Her last words of the day, as she was headed up to bed were, "I gotta go, it's been a rough day mom." Seriously, how does she come up with this stuff?! Happy Birthday sweet Poppy! Looks like she had an awesome day! Happy Birthday Poppy!! The party looks awesome!! Poppy looks so adorable in her birthday crown. 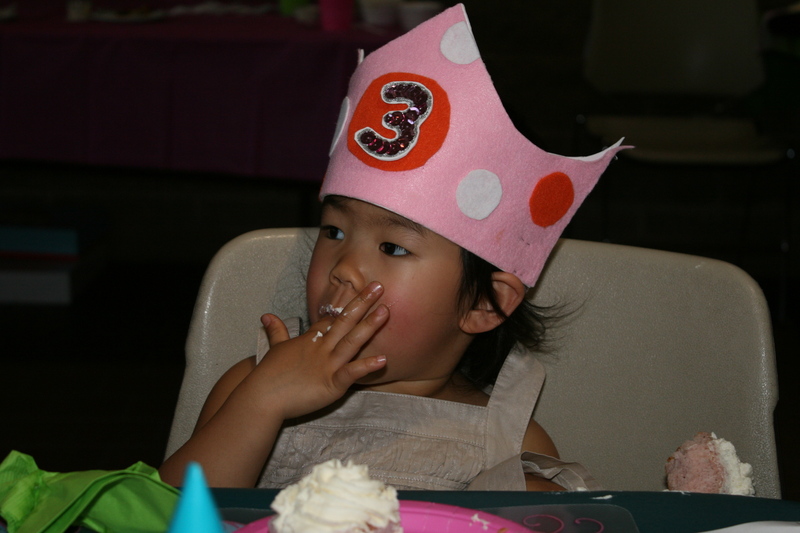 Happy 3rd Birthday little one! oh she is a funny girl! what a great party!!! Brendan had soooo much fun! He kept singing "Happy Birthday to Poppy" all night long! What a wonderful birthday. I LOVE the last photo of Poppy all decked out. That one is a keeper! Oh...that looks so fun! 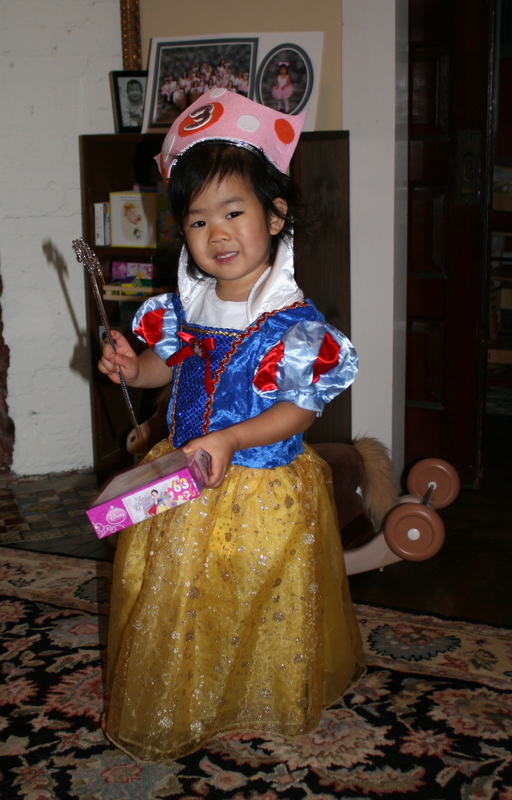 Love the Snow White costume and her magic wand...every girl needs those necessities, don't they?!?! Glad it was fun...and I love her comment about it being a rough day! lol. She makes me laugh! Happy birthday Poppy!! It looks like a *fabulous* party!!! And the comment about a rough day?! That's just to much! Happy Birthday! What a cute little princess! 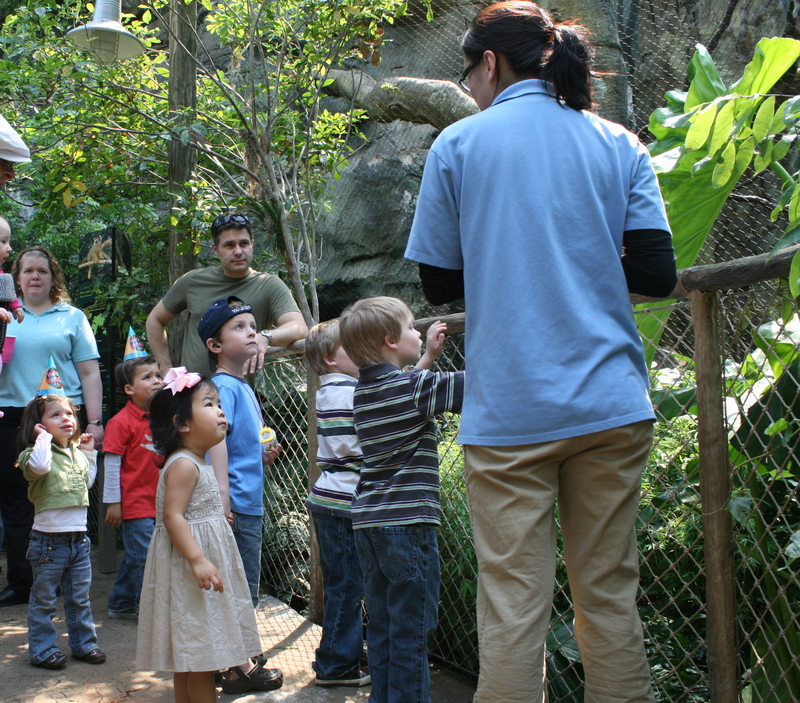 And the zoo - what a great idea for a birthday party.